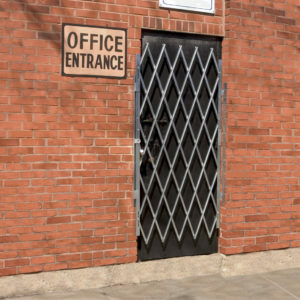 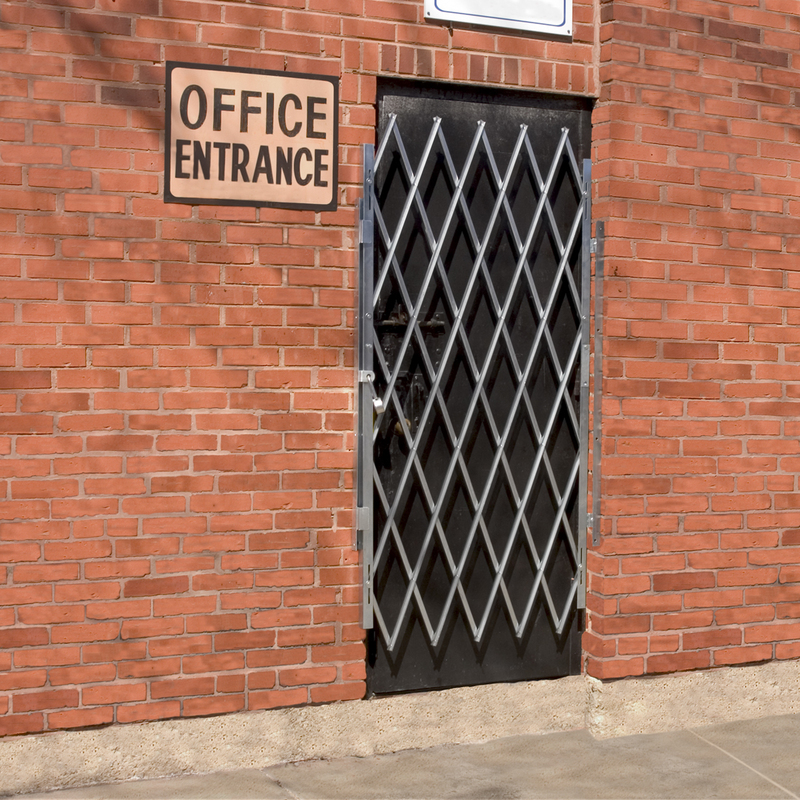 Heavy Duty Folding Door Gates from Illinois Engineered Products are perfect for securing high-traffic hallways or entryways up to four (4) feet wide, in any type of business or industry. 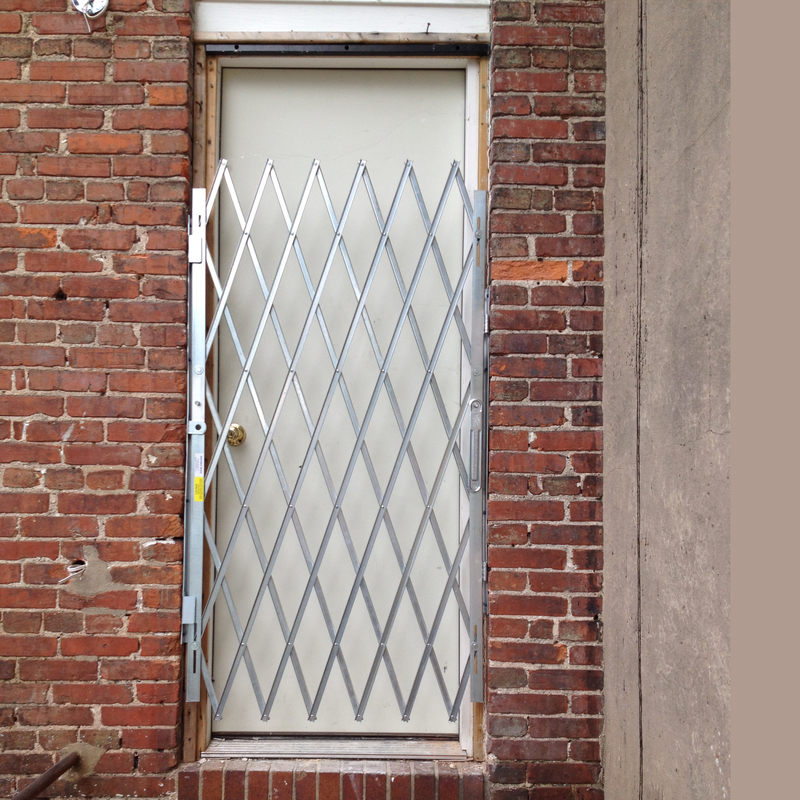 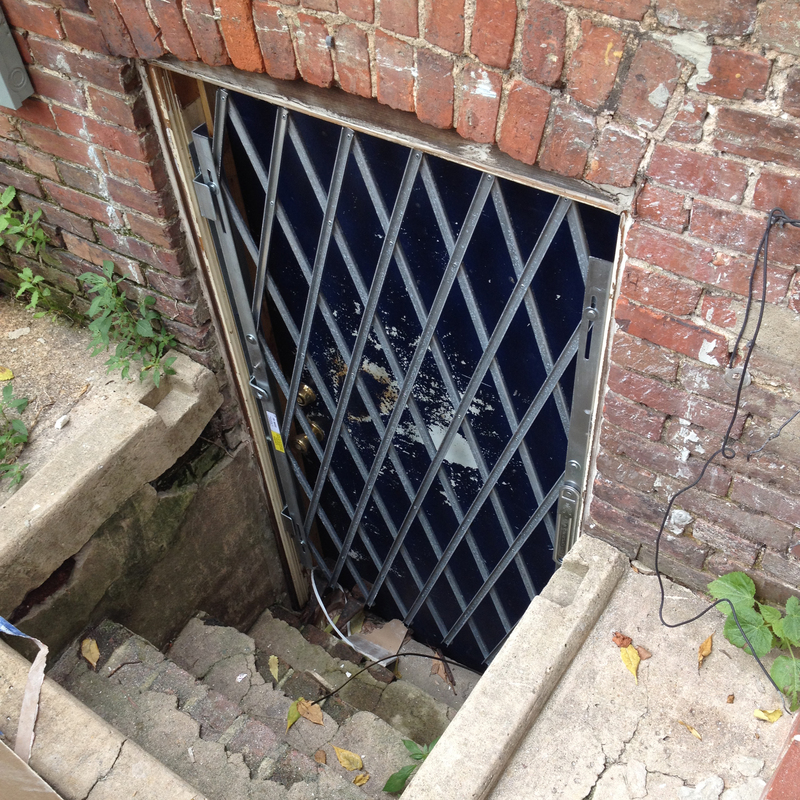 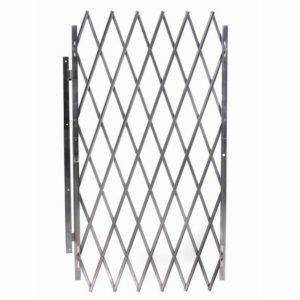 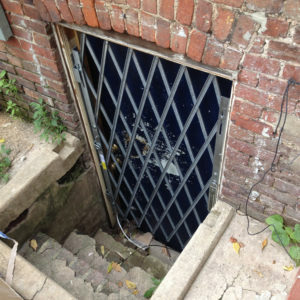 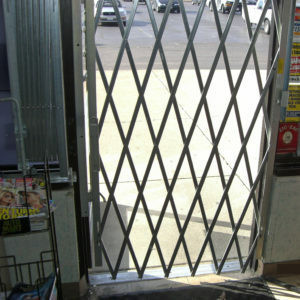 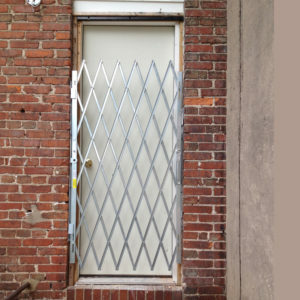 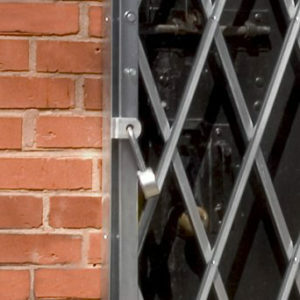 These gates pivot on hinges, so they open in or out, just like a door, but also provide the enhanced air circulation and visibility of a standard steel folding gate. 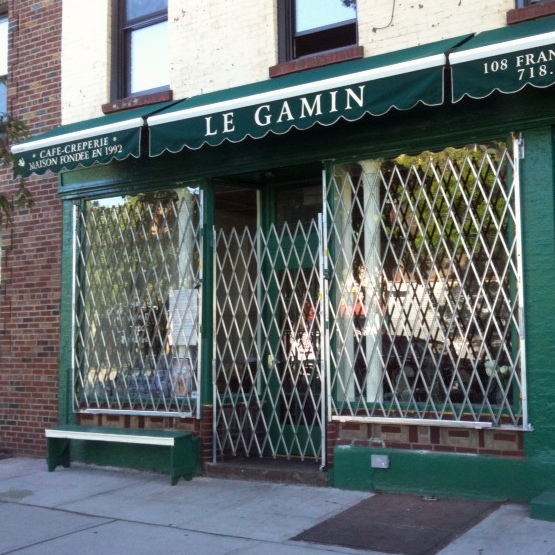 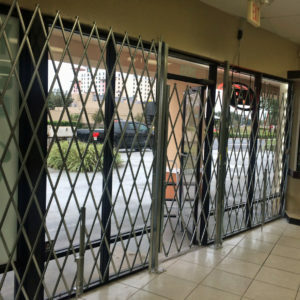 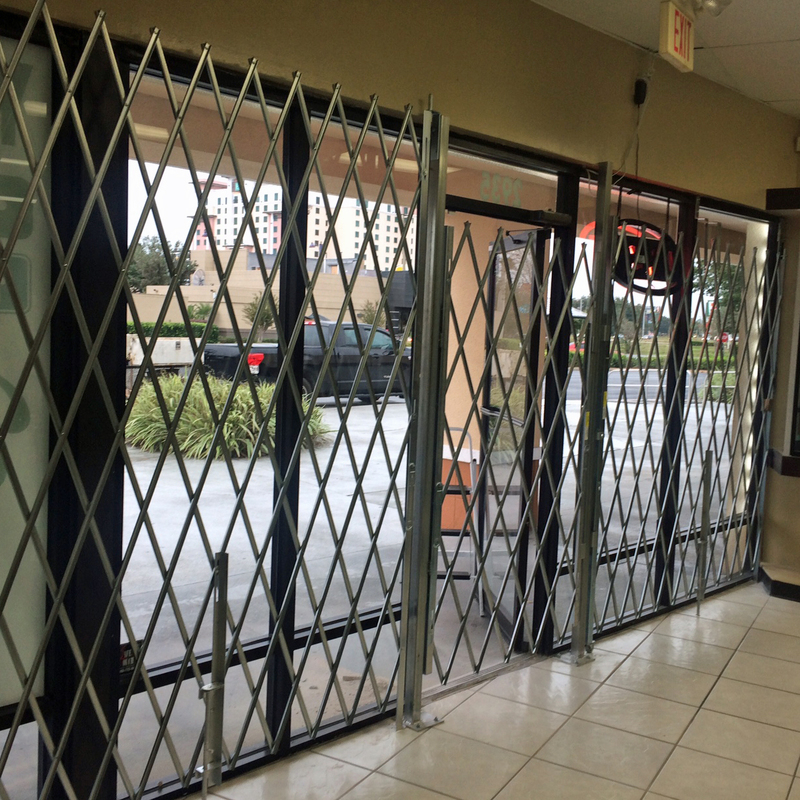 Folding Door Gates can be mounted on the left or right side, and collapse to pivot completely out of the way, providing safe door openings that are 100% clear of obstructions. 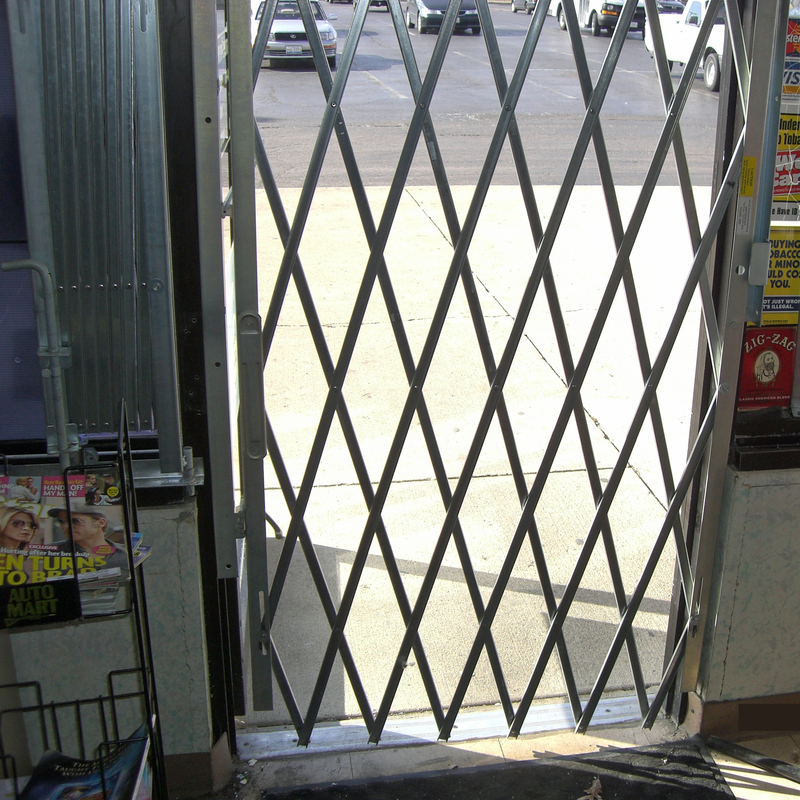 Installs in less than 30 minutes!